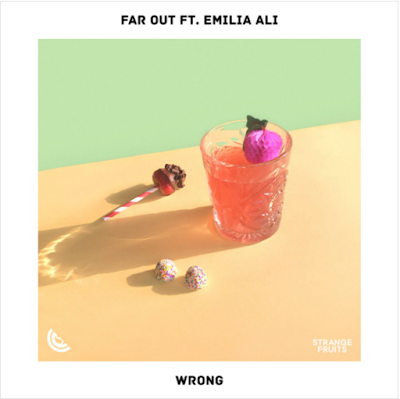 Producer duo Far Out recently dropped a new single called "Wrong" feat. Emilia Ali and it's one of their finest tracks to date. 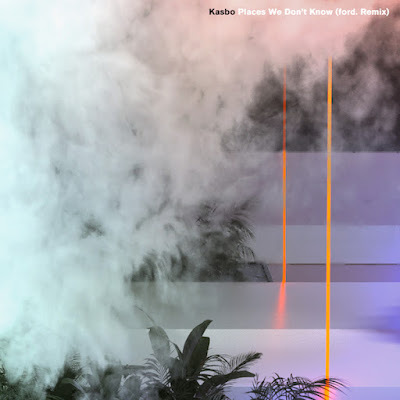 The track is a crossover between dance music and pop and blends an emotional melody, haunting vocals and a perfect amount of energy into perfection. 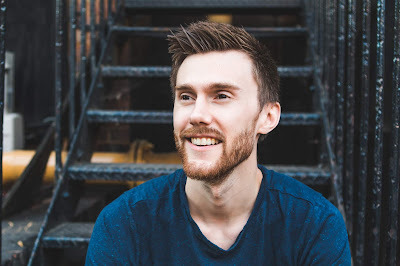 I'm particularly blown away by the amazing lyrics and vocal performance, which creates the ideal contrast to the instrumental. Perhaps a bit of a soft track to celebrate the fact that it's now finally Friday, but the quality makes up for it! Out now via Strange Fruits, you can stream "Wrong" via Apple Music, Spotify or Deezer or even pick up a copy as a free download.